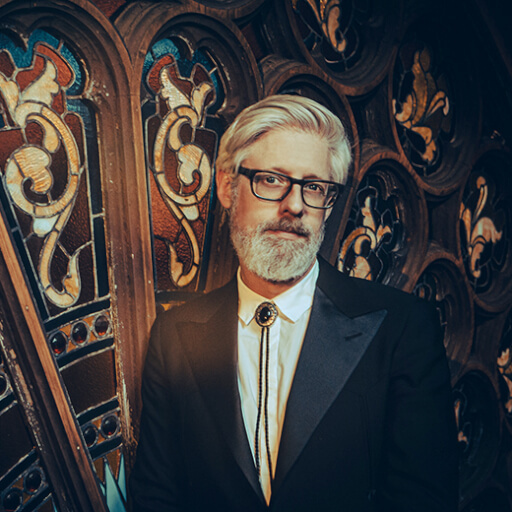 Since his 2008 major label debut, Matt Maher has become a staple in the artistic and songwriting community. 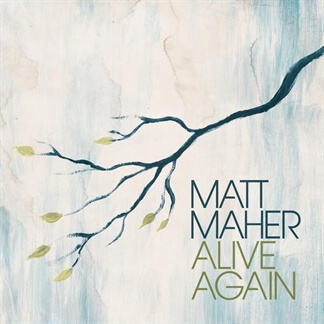 An eight time-GRAMMY nominee, he has garnered multiple radio successes writing and recording songs like “Lord, I Need You,” “Hold Us Together,” “Christ Is Risen,” “All The People Said Amen” and “Your Grace Is Enough.” Maher has penned songs recorded by Chris Tomlin, Crowder, Third Day, Matt Redman, Hillsong, Casting Crowns, Jesus Culture and Bethel among others. 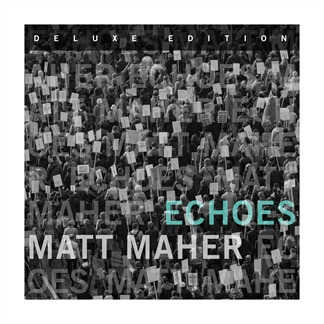 Matt has written or co-written five No. 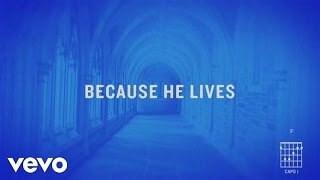 1 radio singles. 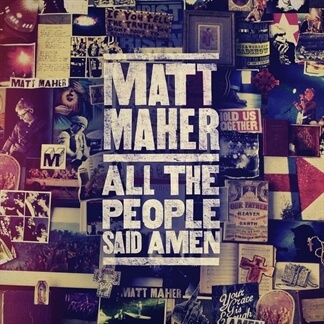 In 2013, Maher had a career highlight performing in Rio in front of Pope Francis and a crowd of three million people, as well as performing in 2015 in downtown Philadelphia as part of the World Meeting of Families with The Fray, Aretha Franklin, Juanes, Jim Gaffigan, among others. 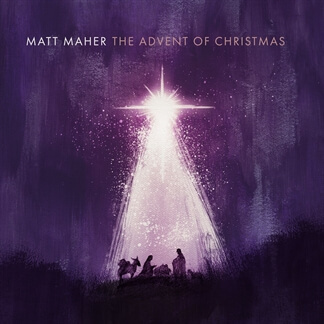 In 2015, Maher was awarded his first RIAA Gold certification for his popular single “Lord, I Need You.” Matt Maher has recently joined the elite group of musicians and artists as an official Steinway Artist. 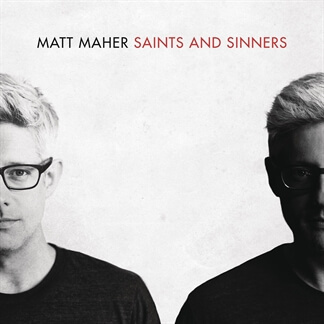 Nós estamos felizes em oferecer "Faithfulness” de Matt Maher como nossa “Música da Semana”. 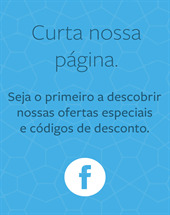 Você vai poder escutar a todos os instrumentos individuais da música e acessá-la totalmente grátis durante toda essa semana, até domingo dia 29, em nosso aplicativo para MultiTracks, Playback. 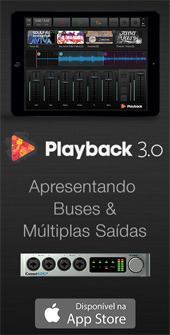 Se você nunca usou Playback, esta é uma ótima hora para baixá-lo de graça na App Store e experimentá-lo. 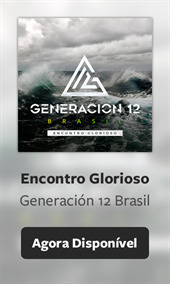 Não tem nada melhor do que começar a semana com música nova, não é mesmo?